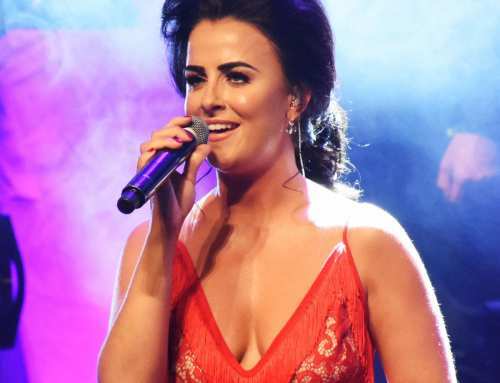 Lisa McHugh has released her highly anticipated single ‘Who I Am’ taken from her current number one album of the same name. 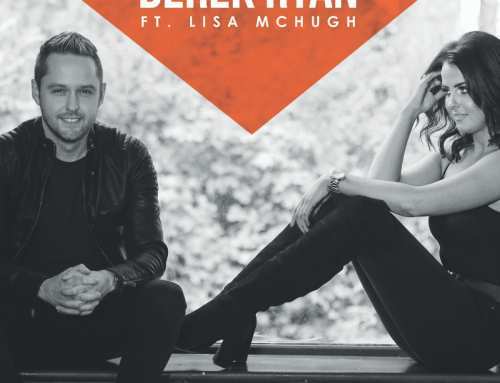 This single shows the real side to the country sensation in the powerful ballad with a biopic that puts pictures to the lyrics of the song showing footage of her Scottish homeland where Lisa retuned to last week to record the video. Speaking today Lisa said: “I wanted the video to capture all parts of ‘Who I Am’ and I decided to do that through a somewhat sentimental journey home”. 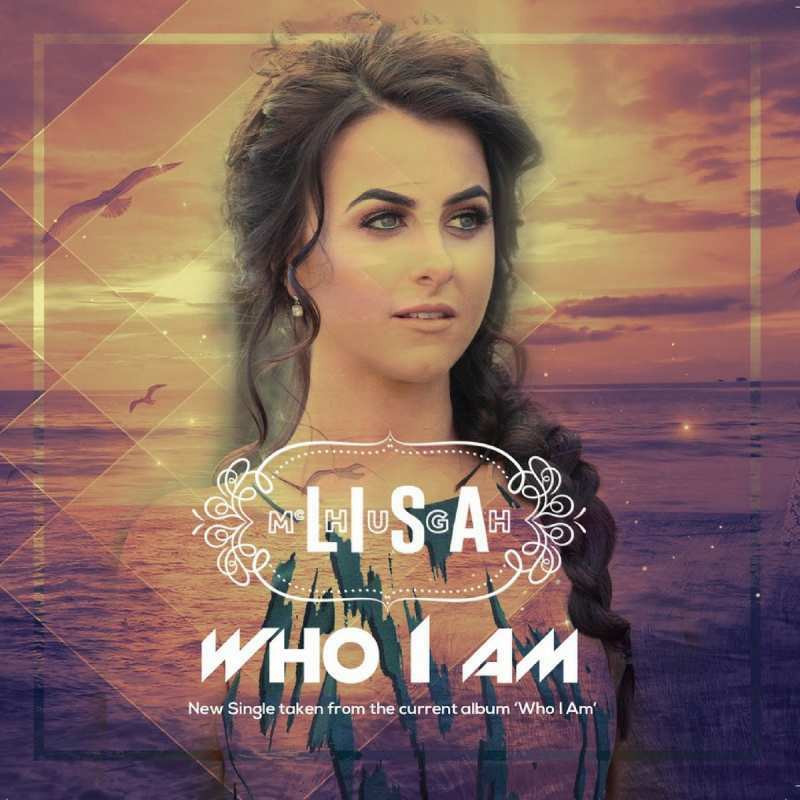 The single ‘Who I Am’ gives an insight to Lisa not only as a performer but also as a regular young woman. 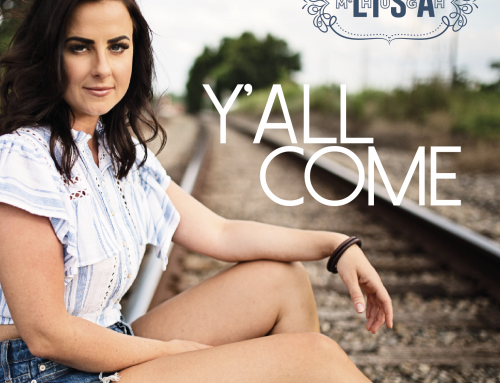 Lisa has promised to take us down memory lane with this prominent single which is also soundbite of her early family life. Lisa will let fans share this personal experience when the video is released this week. “Everything and everyone who has made me “Who I Am”.